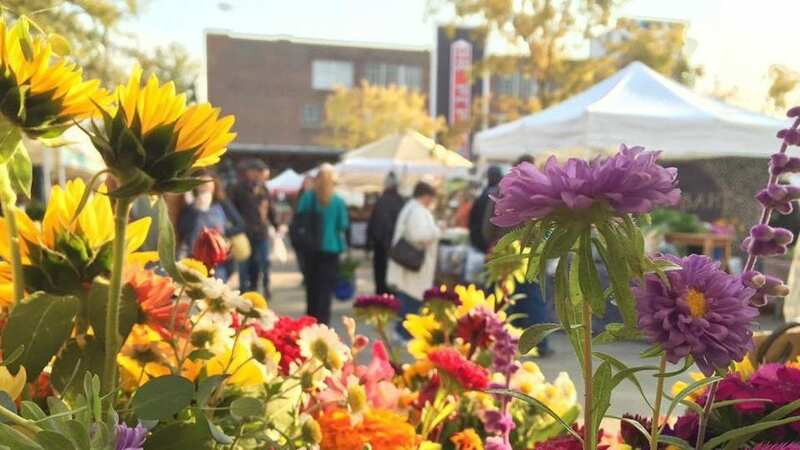 The first outdoor market of the year happens at the Market at Pepper Place on Saturday, April 13, 7AM-noon, rain or shine. Find out what’s in store this year at the Market. Read about all the fun to come in this 20th Season at the Market at Pepper Place at Bham Now.